There’s no denying that Filipino talent has conquered the global stage in the last couple of years—especially in the world of design. Be it magazine covers or online features, there are a ton of designers who are being recognized for their craft. 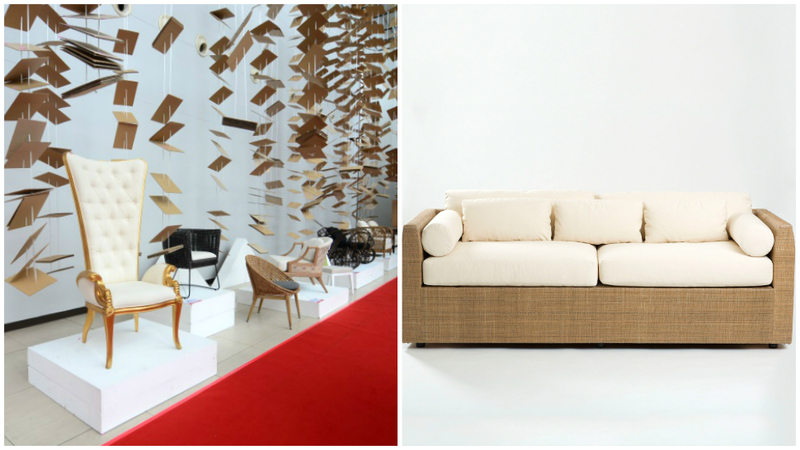 Another outlet that allows them to showcase their skills is the Philippine International Furniture Show. Every year, thousands of visitors and trade buyers from all around the globe fly in to Manila to get up close and personal with the works of different artists. The next run is set on March 9 to 11 at the SMX Convention Center, alongside Interior & Design Manila 2017—a curated show by the Philippine Institute of Interior Designers, Inc. (PIID).